Description: FREE Shipping in the lower 48 states! 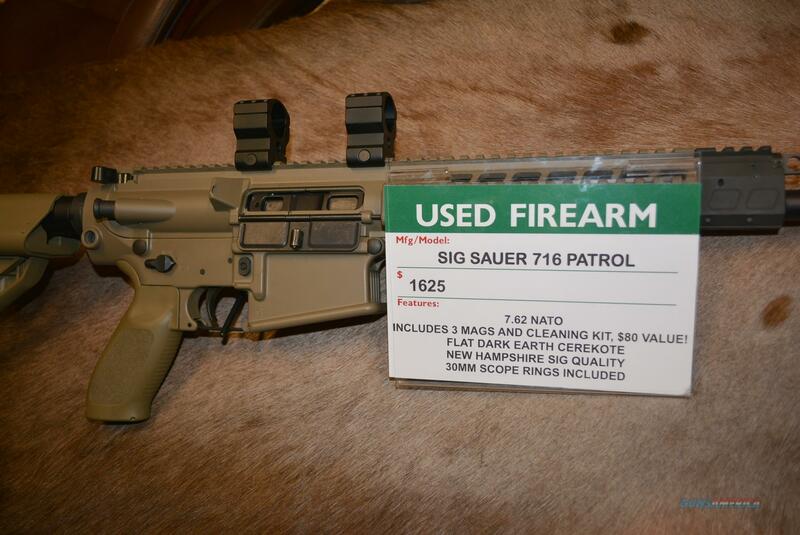 We took in a VERY NICE Sig 716 Patrol WITH a FDE finish. 3-20 rd Magpul mags included.